Due to its strategic location, operational efficiency and extensive reach, the Port of Prince Rupert is providing a Canadian trade solution to the challenge of global market access. The Port of Prince Rupert is committed to providing mariners with a safe, efficient, and enjoyable experience in the harbour. The Port of Prince Rupert exists to develop trade through Prince Rupert Harbour in a way that benefits the Canadian economy, protects the beauty of the natural environment, and supports the health of the local community. The Port of Prince Rupert takes pride in ensuring our operations and developments reflect the community's values and standards. Through a variety of programs, the Port of Prince Rupert strives to reinforce its commitment to community. With new developments occurring frequently, the Port of Prince Rupert strives to keep you informed on port-related updates as soon as possible. 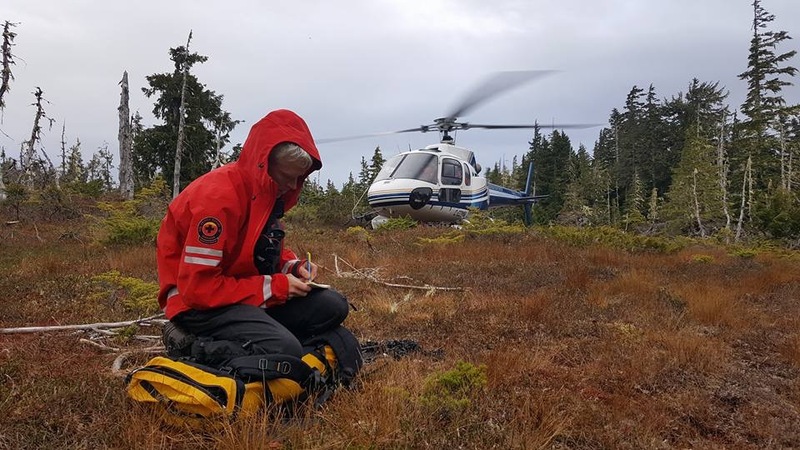 PRINCE RUPERT, BRITISH COLUMBIA — People exploring Prince Rupert’s pristine wilderness can feel even safer knowing local responders are better equipped than ever before in the event of an emergency. The Prince Rupert Ground Search & Rescue Society (PRGSAR) is the latest beneficiary of the Port of Prince Rupert’s Community Investment Fund, receiving $52,500 towards its comprehensive revitalization project. 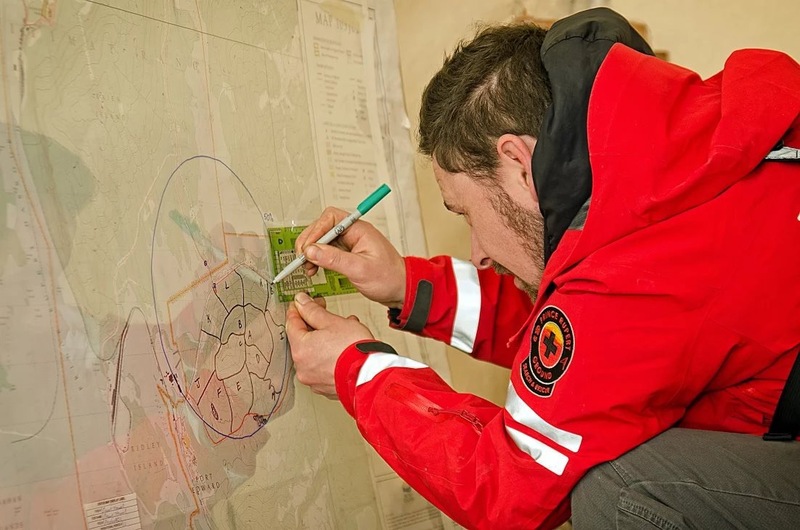 The project centred around the purchase of new training and response equipment that will allow PRGSAR to establish a proper Incident Command Post and outfit each of the organization’s 16 dedicated volunteers with required response gear. 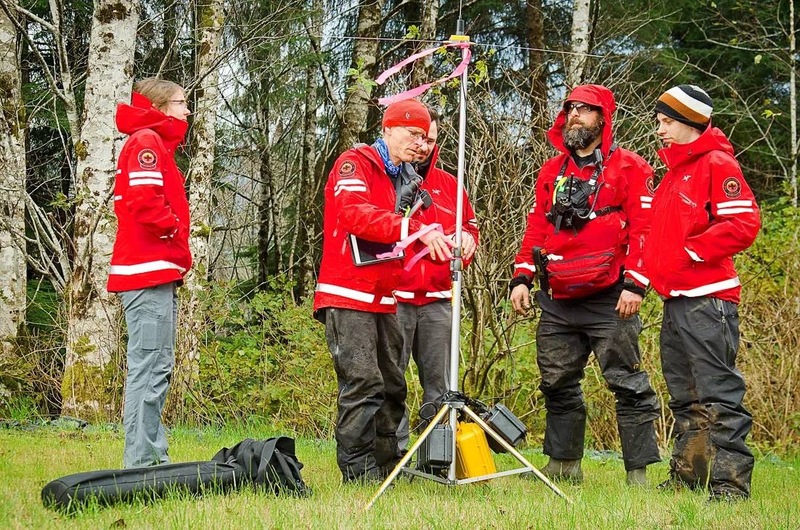 PRGSAR is a volunteer organization with the mission of providing professional emergency management for terrain and inland waters in the Prince Rupert area. 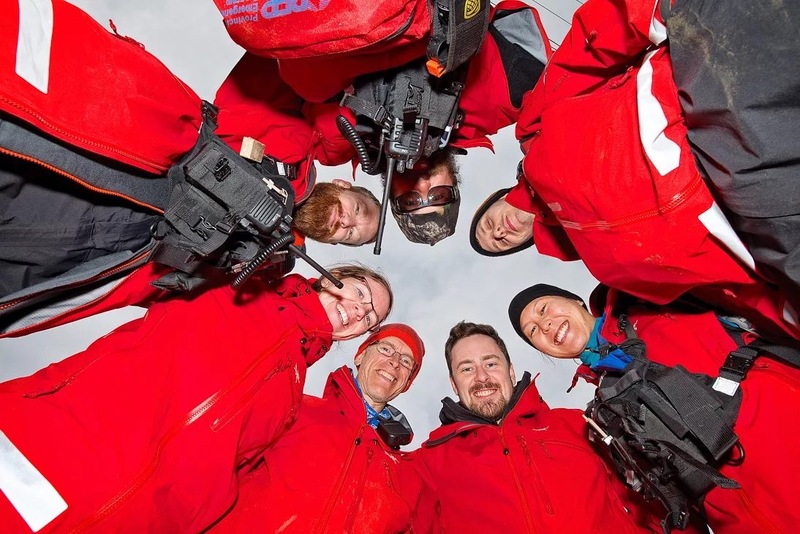 Started in 2013 and officially registered as a society in May 2014, PRGSAR currently has 30 active members that conduct over 2,500 hours of annual training and have provided rescue response to multiple incidents in the past two years. In addition to mobilizing an initial response team and attending emergency call-outs, PRGSAR members provide safety education and training sessions for local youth through engagement with School District 52. 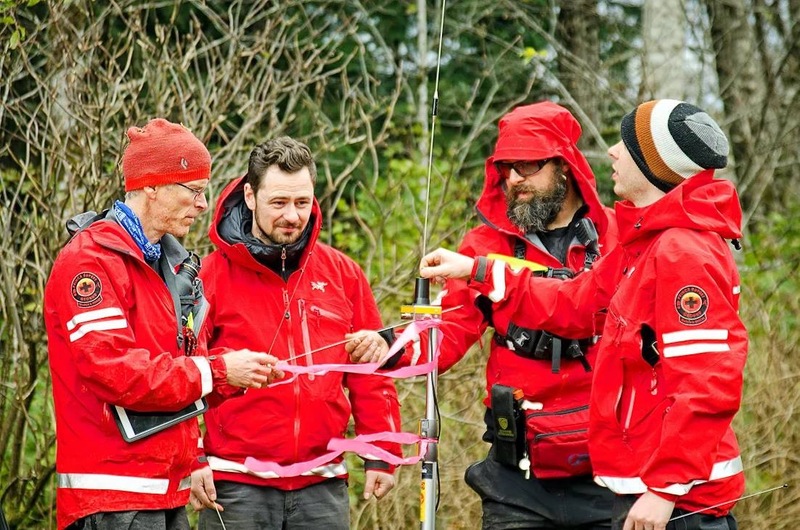 “Our members have supplied their time, personal equipment and funds in order to build the capacity for ground search and rescue in Prince Rupert,” said Dallas Allison, manager of the Prince Rupert Ground Search & Rescue Society. “It’s incredibly rewarding for all of us to reach a point where our work has secured this community relationship and significant investment. The equipment and supplies we were able to purchase vastly improves our ability to respond safely and effectively when needed. This investment has allowed PRGSAR to improve recruitment, retention and provide professional training locally to current and future members. 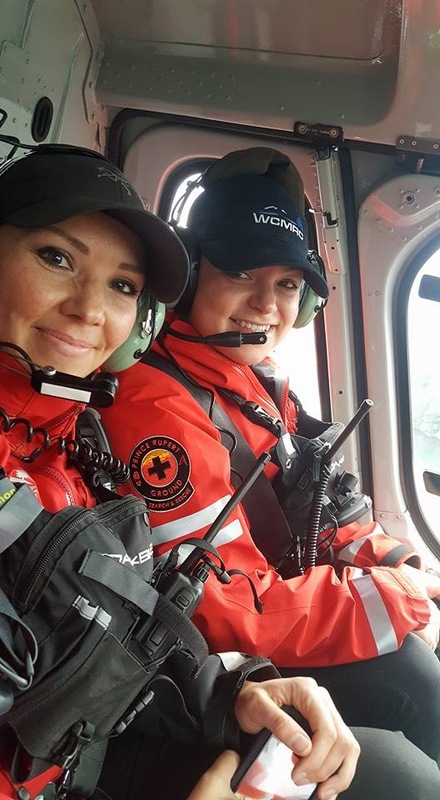 PRGSAR has an active Facebook page that community members are encouraged to follow for more information on society activities and volunteer opportunities.